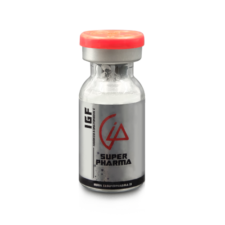 IGF-1 side effects are aggravated by the fact that its very own chemical structure is very similar to that of insulin. 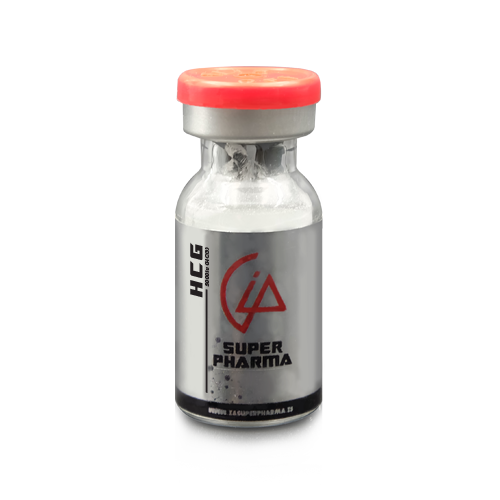 Therefore, it means that the side effects of insulin will also be similar to the side effects of IGF-1 including low blood sugar. In large doses, a person using this might experience swelling of the hands. In extreme cases, people also experience pain in the facial nerves or even paralysis. Other people have also reported palpitations. In some countries, medical professionals even recorded cases of severe headaches.